Pa. Turnpike OKs 6 percent toll increase to take effect in Jan.
HARRISBURG, Pa. -- Motorists on the Pennsylvania Turnpike will be hit next year with a 6 percent increase in the price of tolls. 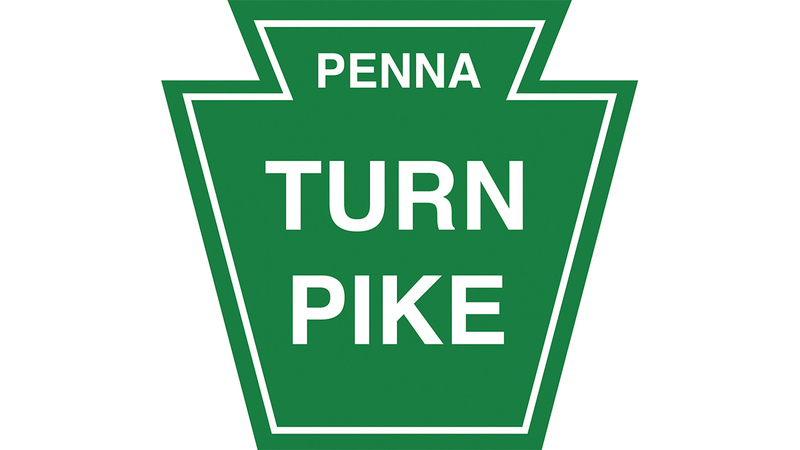 The turnpike commission on Tuesday voted for the rate increase that will take effect Jan. 7. A typical fare for a passenger car will increase from $1.23 to $1.30 for E-ZPass customers and from $1.90 to $2.10 for those paying in cash. The new rates won't apply at the Delaware River Bridge westbound cashless tolling point in the Philadelphia suburbs. In a few areas, the new rates won't take effect until April.